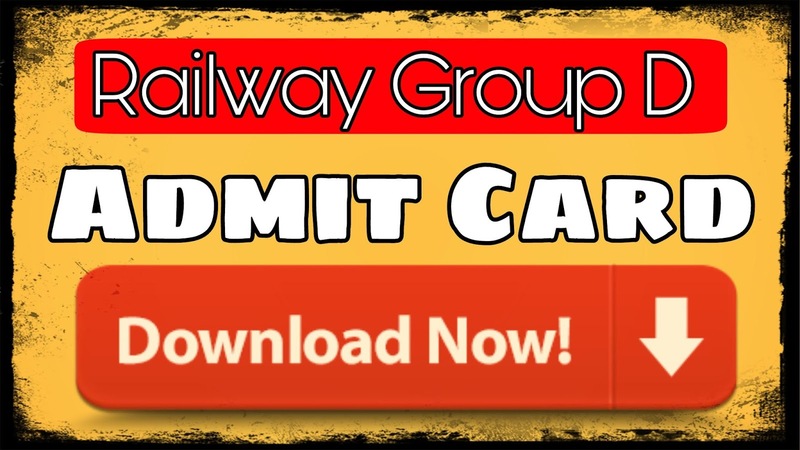 Railway has issued the login link for the Group D CBT examination of 2018 candidates for their examination examination date, date of CBT examination etc. Nearly one crore 90 lakh candidates, who are waiting for the Computer Based Test (CBT) examination to be held on 63000 posts of Railway Group D, can now get information about their exam center. 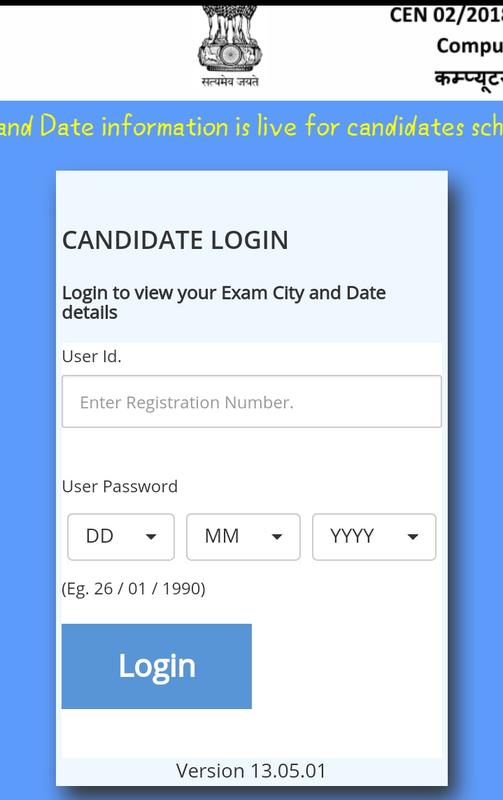 After logging in to Candidates Initmation of Exam City, Date & Shift, you can get complete information about the examination center and the exam date etc. by visiting the respective Zone / Division website of RRB. 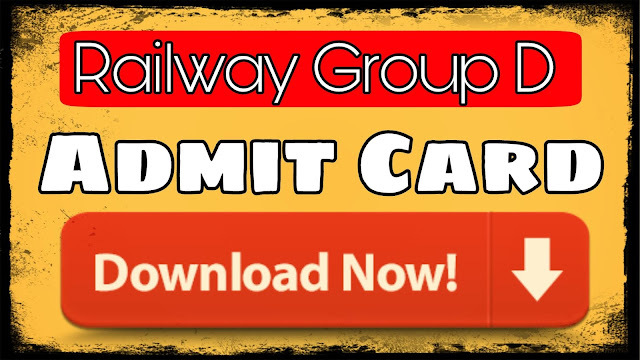 Railway today released the link (09-09-2018) at 14:00 noon, almost all the candidates of the Zone will know that in which city their test center is and what date will be their CBT. Railways today informed about one day that the candidate should get information on the website of RRB related zone / Division on its examination center and examination date today (09-09-2018) from 2 noon to 14-12-2018 evening Will be able to log in until 17:00.